World always listen to their words like chants of Gita, Quran, Bible and many other holy books. When they speak it lasts an impact on masses, when they lead it becomes footsteps for many to follow. We have heard about many, seen many and seeing many who have inspired our lives. Gujarat has special fortunes to produce leaders not only for Gujarat but for the entire nation. When it comes to Gujarati leadership, first and foremost thing comes to our mind is Business entrepreneurs; however, Gujarati leadership is not only limited to Business but in many other fields such as Politics, Sports, cultural and etc. Some of the Gujarati leaders who have set examples for world are as follows. 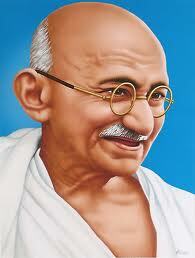 Mohandas Karamchand Gandhi father of our nation had played preeminent role in Indian Independence movement. Arguably he was the greatest civil rights leader of all time. His words were command for nation and menace for British government during pre independence era. It was his selfless work for others which earned him title of Mahatma. If one quote out of many of Mahatma needs to be practiced religiously by today’s society, it has to be – “You must be the change you wish to see in the world”. 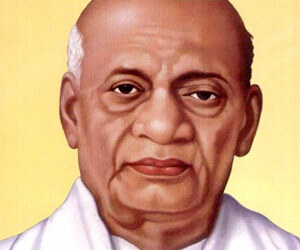 If Gandhi was protagonist of Indian Independence movement then it was Vallabhbhai Patel who was central character in the task of forging a united India. India’s first home minister possessed exceptional leadership quality therefore he was always called Sardar which means commander of people. Patel was posthumously awarded the Bharat Ratna, India’s highest civilian honour, in 1991. Gujarat has rich history of producing some of the great industrialists and entrepreneurs but this man is special. Dhirubhai grew from rags to riches. The iconic business tycoon took the world by storm when he broke the stereo type of business module. The Pollster prince made us believe that any common man can achieve great heights if one has courage to pursue his dream. Many of todays young entrepreneurs see him as their role models. 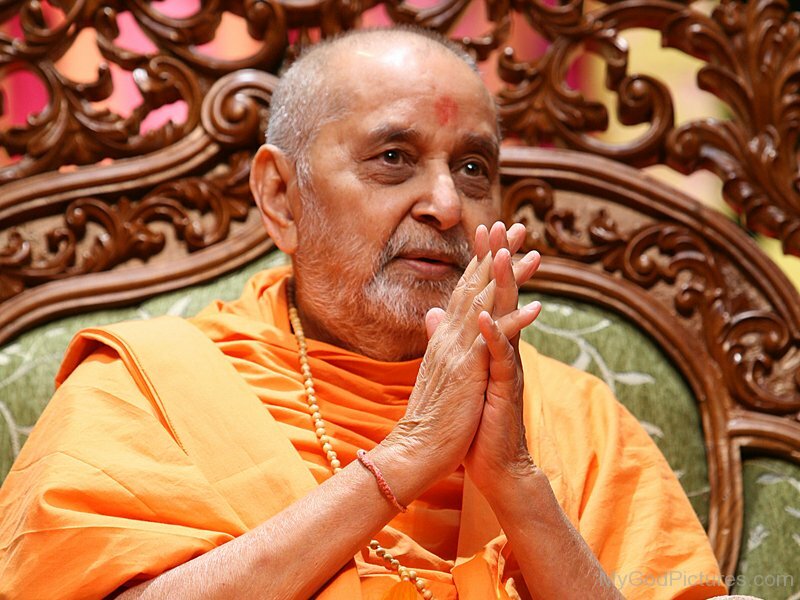 Pramukh Swami Maharaj was a spiritual guru and former president of BAPS Sanstha.It won’t be wrong to say that under his leadership BAPS saw immense growth. He built many Hindu temples and centre outside India and made more followers. Cherry on the cake NAMO, yes that’s how he is being called by people of India. Modi’s life journey from a Chaiwala to Prime Minister of world’s largest democratic country is not less than a fairly tale. He rose to the power by virtue of his work ethics and development made in Gujarat over a decade. He is the most popular politician amongst youngsters. I could cover only five of great leaders from Gujarat in this edition. Will try to cover others like Morarji Desai, Jamshed ji, Vikram Sarabhai etc some other time. Please comment, email for any question/suggestion. Next postBJP landslide victory in UP will change dynamics of Politics in India. I really like the quote you pick of these leaders. Small but effective blog. Very well done bro, me so agree on the same.keep post such type of quote.